- At the time of booking online, you can able to choose services and prices that suits you. The options for pilgrims will be in 3 categories, General Fare, Low Fare and Moyassur. - It will allow users to make an initial choice by selecting their preferred service through the ministry website, They can create a list of options that they are inclined to which they can amend anytime prior to confirming their bookings. They can also register the details of those who are accompanying them. 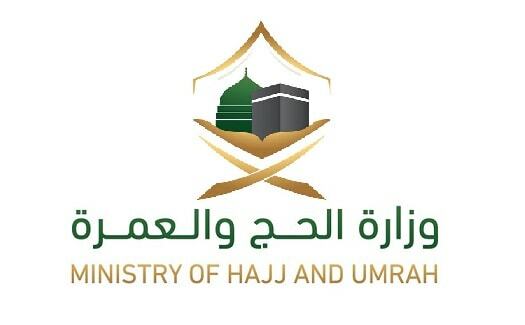 - Ministry calls expatriates and citizens to register only with licensed groups in order to protect their rights. Online method is the safest way to make reservations and payments to licensed companies. Any other payments made outside the electronic portal to these companies would contradict the instructions.